Recently gave invited seminars on brain morphology and innovative cognitive psychology methods at King’s College London, Toronto Western Hospital’s Krembil Institute, and InteraXon Inc. 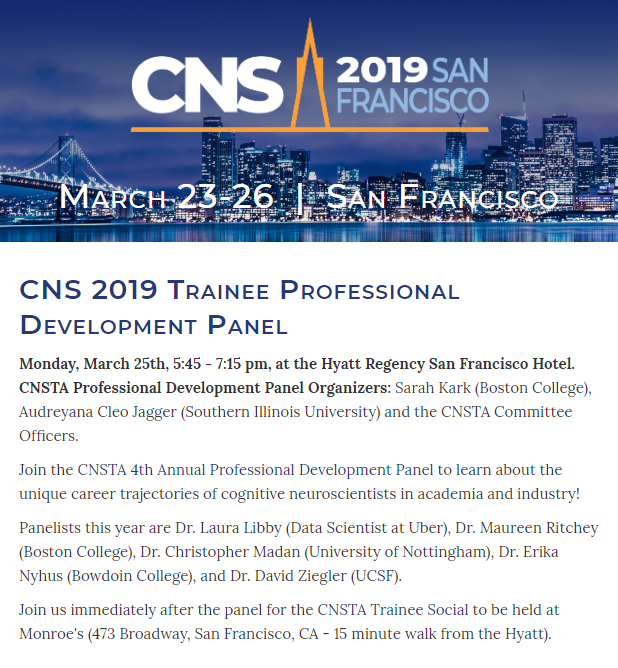 It was great to speak on the Cognitive Neuroscience Society Trainee Professional Development Panel last week! Here’s a link to the write-up about the event: A Note to Worried Graduate Students: There’s Still Hope. 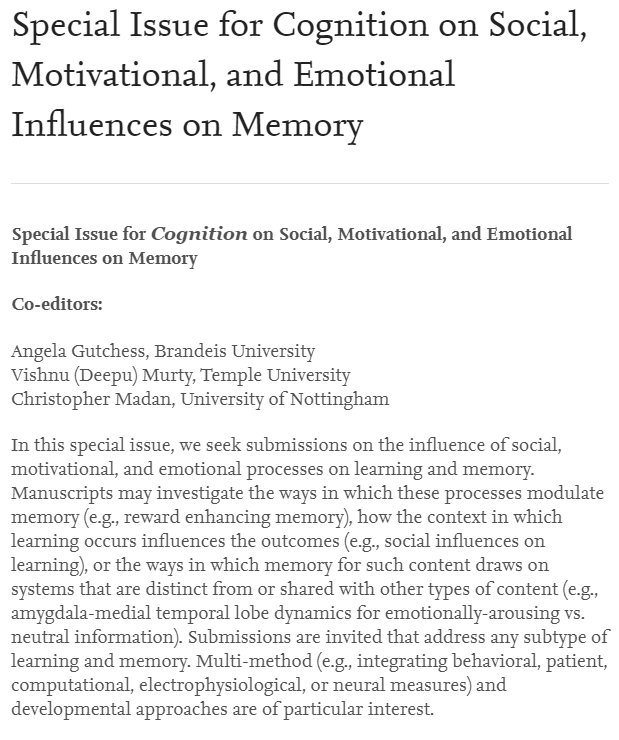 In this special issue, we seek submissions on the influence of social, motivational, and emotional processes on learning and memory. 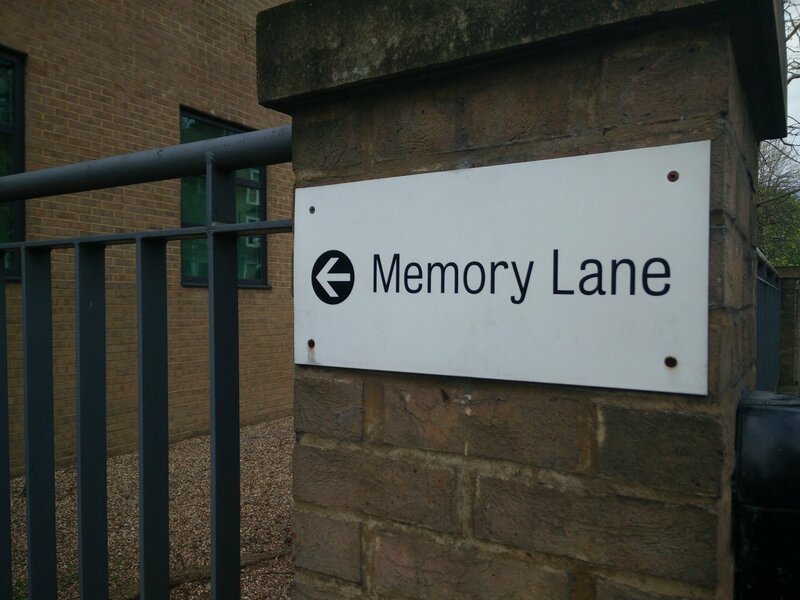 Submissions are invited that address any subtype of learning and memory. 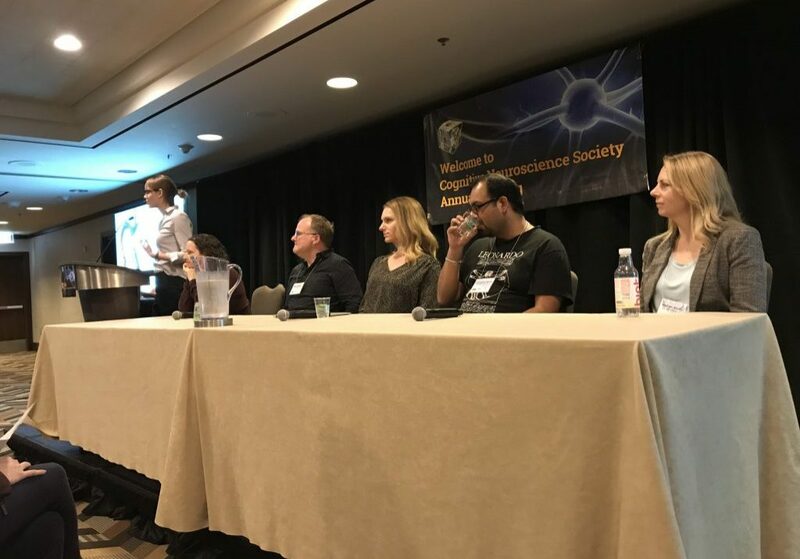 Multi-method (e.g., integrating behavioral, patient, computational, electrophysiological, or neural measures) and developmental approaches are of particular interest. 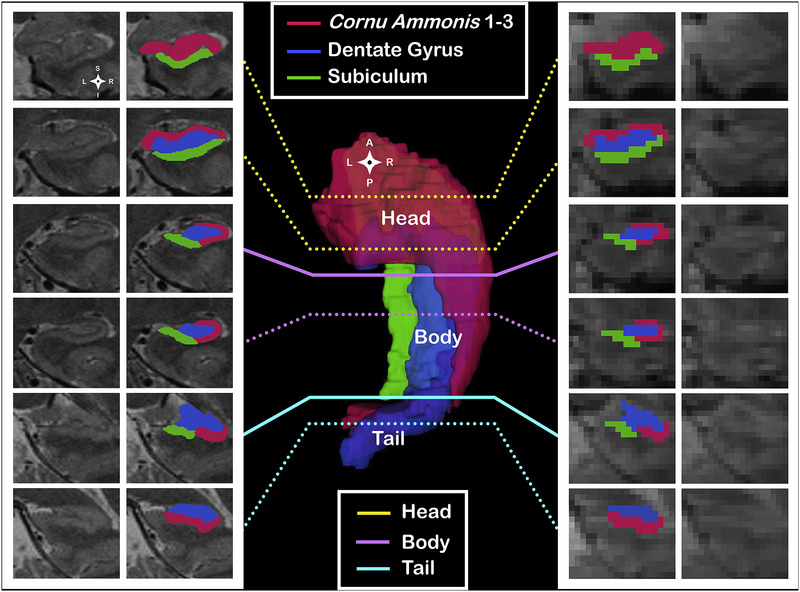 New paper looking at fMRI activity in hippocampal subfields and long-axis subregions, published in NeuroImage. Work with Stan Hrybouski, Nikolai Malykhin, and other collaborators. 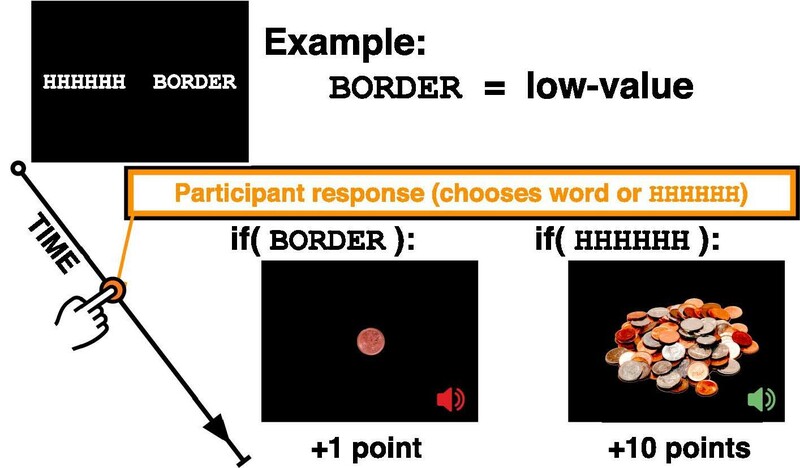 Also see “Amygdala subnuclei response and connectivity during emotional processing” (2016, NeuroImage) for similar methods. 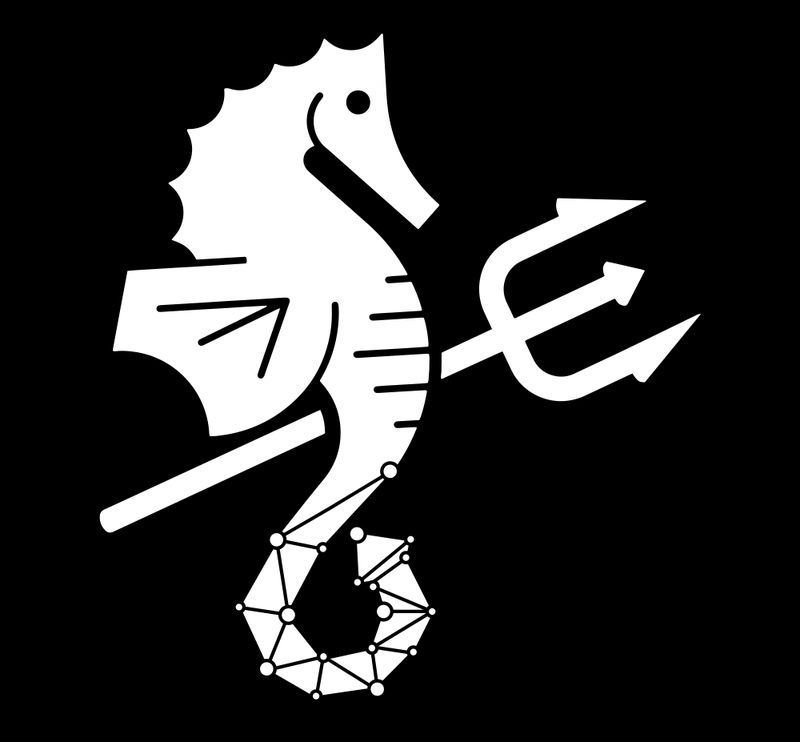 Welcome to the new lab website! I hope you find the updates useful–and feel free to contact me to join or collaborate. First lab paper!! Great work by John Ksander and Sarah Kark. 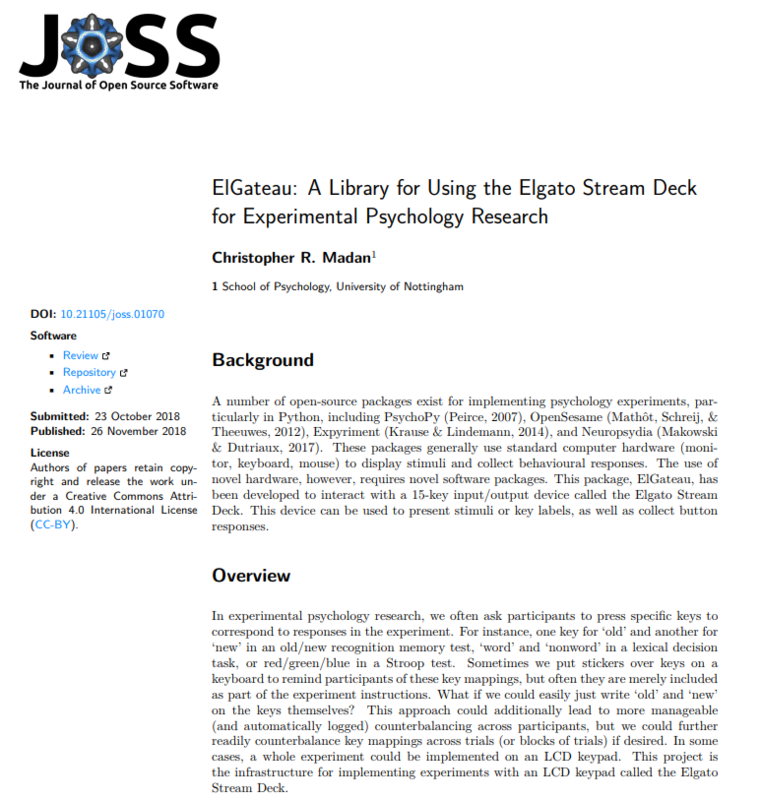 Summarizes results of 15 experiments across 8 publications, with a total of over 1300 participants. 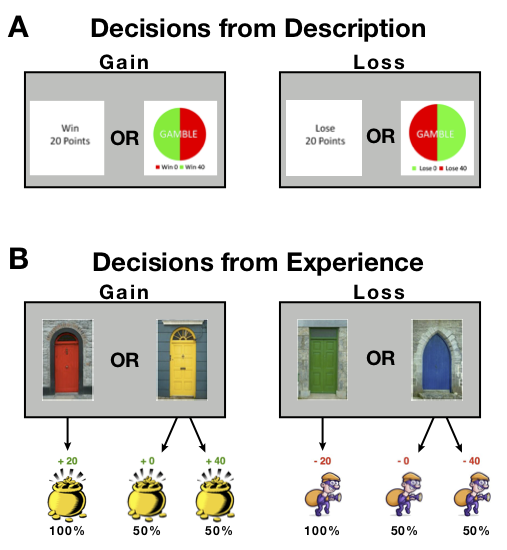 This paper is an overview of years of decision making studies done in collaboration with Marcia Spetch (University of Alberta) and Elliot Ludvig (University of Warwick). 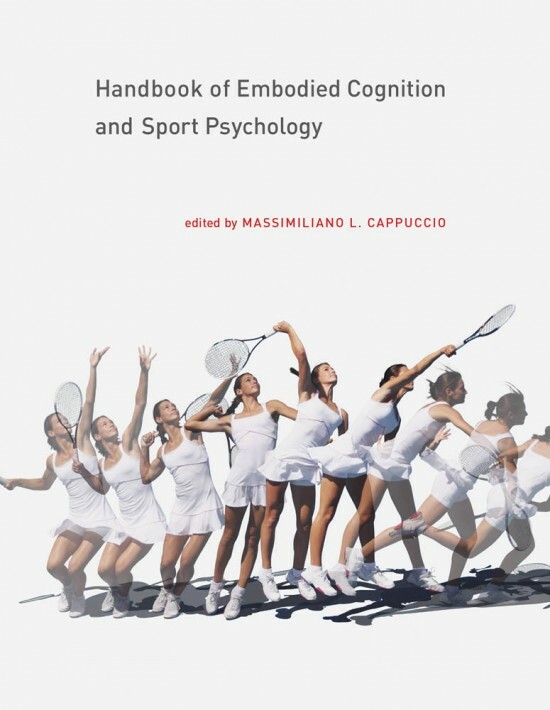 Chapter led by Tadhg MacIntyre (University of Limerick) published in the Handbook of Embodied Cognition and Sport Psychology. 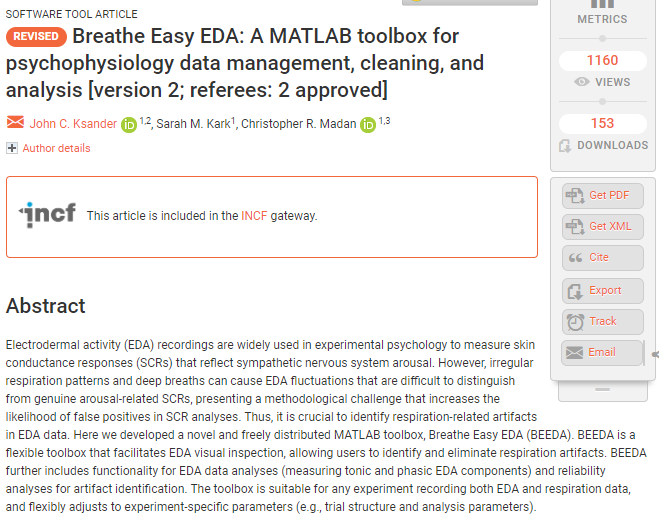 New toolbox published in the Journal of Open Source Software.